Special kids Bexhill was set up in September 2010 by two friends, Sharon and Susi. Sharon has 3 children with Autism and Susi has a son with Aspergers. They felt there was nothing suitable for their children to do in the school holidays. So they decided to start booking private sessions at the local soft play exclusively for children with special needs. This soon proved very popular and Special Kids Bexhill was born. ​​Special Kids Bexhill now has over 210 families and is growing daily. The activities now include Swimming, Urban Jump, Froggies soft play, Fort Fun, Battlezone, 1066 Gymnastics, Clambers, Laser Quest, Roller Skating, 1066 Target Sports and Bowling. 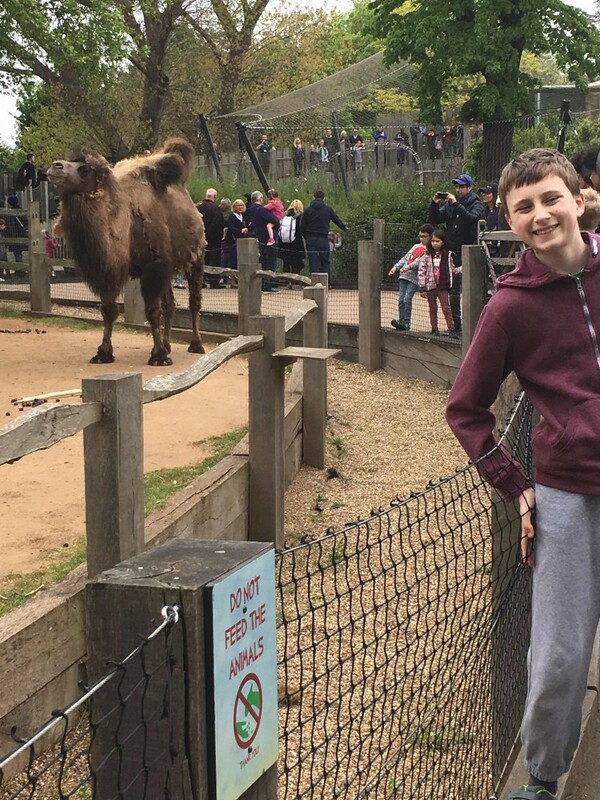 ​There are coach trips each year to exciting place including Legoland Windsor, Thorpe Park, Chessington World of Adventures, Colchester Zoo, London Zoo, Warwick Castle and Poulton's Park. We have had 4 overnight trip to Drayton Manor (Thomas Land). There is a very active Facebook group which is a great place to ask questions, gain valuable advice and make lasting friendships. ​Special Kids Bexhill is run by a group of Trustees, the Trustees are currently Sharon Minter, Catherine Hesmer and Karen Swift. ​THE OBJECT OF THE Charitable Incorporated Organisation (CIO) IS TO RELIEVE THE NEEDS OF CHILDREN AND YOUNG PEOPLE WITH SPECIAL NEEDS, THEIR FAMILIES AND CARERS WITHIN THE SOUTH EAST OF ENGLAND, IN PARTICULAR BUT NOT EXCLUSIVELY THROUGH THE PROVISION OF ACTIVITY SESSIONS, FACILITIES FOR RECREATION, PEER SUPPORT, INFORMATION AND SHARING OF EXPERIENCES AMONG PARENTS AND CARERS OF SUCH CHILDREN/YOUNG PEOPLE. There are also coffee mornings held on Monday mornings (9.30am-12noon) term time only (excluding bank holidays). They provide a valuable place to offer support and signpost parents to anything which may be off help. There are also monthly parent/carer meals, both lunch time and evening, giving parents a chance to enjoy a meal in a relaxed environment. 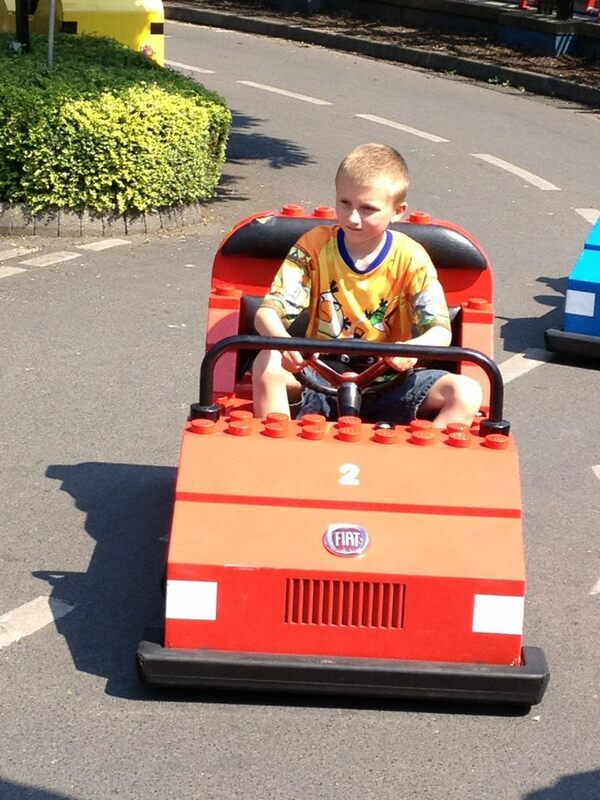 Coach trip to Legoland Windsor. Fun family meal with Uncle Bumble at Poppins, Bexhill. Please note that whilst personal recommendations are welcomed and the sharing of experiences is always a really good thing. 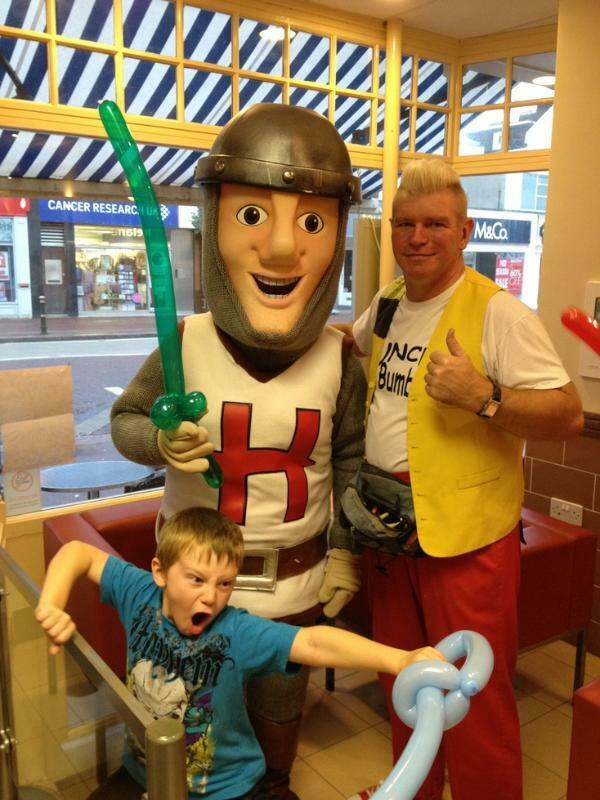 Special Kids Bexhill themselves do not endorse any individuals, organisations or businesses. If you are accepting recommendations for care please seek professional advice as to the best way of doing this safely e.g. CRB etc.